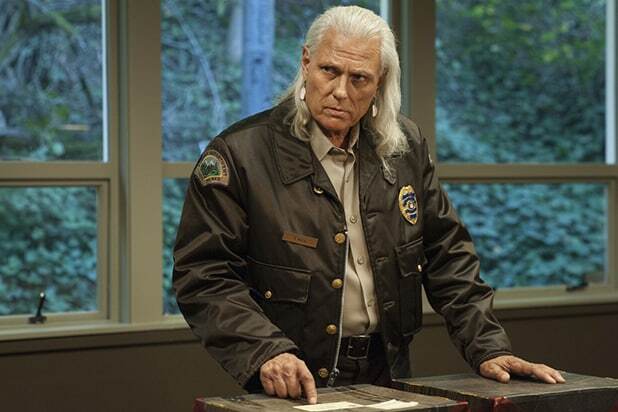 Twin episodes of “Twin Peaks” drew more than 1.1 million viewers on Sunday, per Showtime — though that lump sum could be a bit deceiving for sticklers of traditional TV ratings. The grand total breaks down to 626,000 linear audience members, which includes a replay of the two-part premiere. The 9-11 p.m. telecast alone drew 506,000 total viewers. Another 450,000 views came from on-demand and streaming — not chump change, but generally not counted by Nielsen. Those numbers count both Part 1 and Part 2 of the reboot; Episodes 3 and 4 — which are online now — are not factored in. 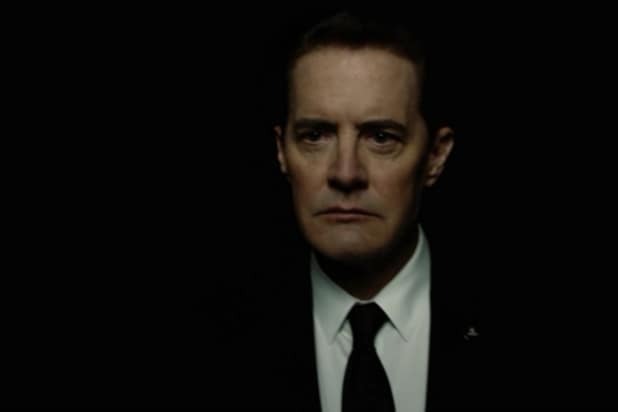 It’s extra-important to consider streaming data in judging this particular debut: “Twin Peaks” generated a record number of signups for the Showtime streaming service, delivering its single biggest day and weekend of ever. Additionally, social media users amassed 4.7 million total impressions on Twitter, with the series trending both in the United States and worldwide, and ranking No. 1 in primetime among all series. Showtime will release Live + 3 Day viewership data on Friday. Traditionally, more than 75 percent of the network’s Sunday series audience comes from delayed viewing.